As parents age, children often take on new roles as caregivers for both their parents and their children, and are faced with questions about how to best care for the seniors they are now responsible for. 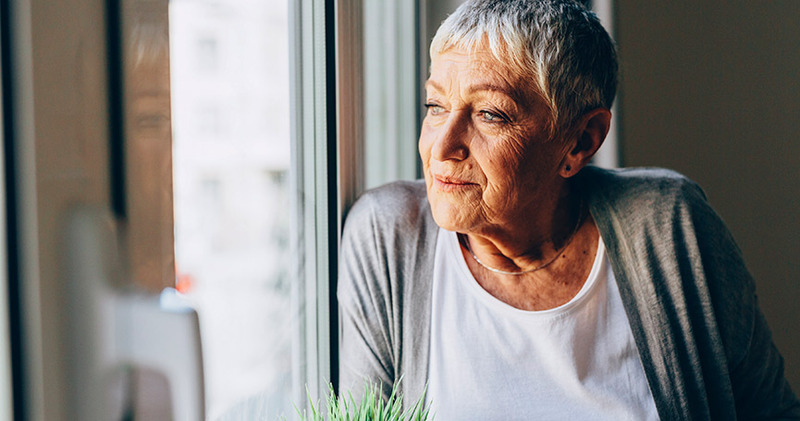 Roughly 10.5 million people or one-third of older people live alone, and 7-10 million adult children are caring for their parents from a distance. QuietCare® is a life-changing system created by Living Independently Group, Inc. that provides today’s growing number of baby boomers caring for an aging relative with peace of mind and less stress. QuietCare enables aging loved ones to live safely and independently in their own homes with 24-hour monitoring. The QuietCare system uses small wireless sensors, not cameras or microphones, to detect patterns of daily activity, while maintaining privacy. If a resident shows abnormal patterns of behavior, the Director of Wellness is alerted for immediate response. “It is believed that seniors age quicker when they are moved out of a familiar, comfortable environment like their own home and into an assisted living or nursing home”. Like an “engine warning light” that signals potential car trouble, QuietCare automatically sends online alerts to caregivers when atypical activity patterns occur that may signal potential health problems, and phone calls are made directly to caregivers in the event of potential emergencies, such as a bathroom fall, morning inactivity or extreme household temperatures. QuietCare is the only system to monitor home temperatures and automatically send alerts when they are trending too hot or cold. The system also monitors common patterns of activity such as entering/exiting the bedroom and bathroom, as well as meal preparation, medication handling and overall activity in the home. Today’s caregivers are under tremendous stress, particularly the “Sandwich Generation” – the 44 percent of Americans with aging parents or in-laws as well as children under 21 years old. More than seven million full-time workers care for a disabled or aging relative, which has resulted in an estimated loss of $33.6 billion in employer revenue and productivity. It is estimated that independent living continues for 90 percent of those receiving help within an hour of a fall or emergency. QuietCare complements a personal emergency response system (PERS button), as seniors often do not remember to wear or press it even when a life-threatening event such as a fall in the home has occurred. QuietCare can signal potential health problems before pressing the PERS button becomes necessary. New York-based Living Independently Group, Inc. is the creator of QuietCare, a life-changing system that provides caregivers with peace of mind by using wireless sensors to unobtrusively track the daily patterns of seniors’ home activities. QuietCare alerts the caregiver to atypical activity patterns, as they may signal potential health problems or emergencies. QuietCare is also being used in leading assisted living centers, senior communities, and private homes nationwide and in the United Kingdom. Additional information is available at www.careinnovations.com/quietcare or 1.866.216.4600.